Welcome to the National Magazine Exchange (NME) customer website. If this is your first visit to our site, please sign-in above to create a unique User ID and password combination in order to access the features on this website. 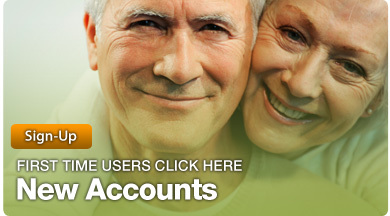 If you are a returning customer please login using your existing User ID and password. At National Magazine Exchange we strive to provide the best online experience possible. If you encounter any issues on the site or have trouble accessing the features, please use the Contact Us link at the top of the page to notify us.